about another soul crowded into hell. between each step of their calm ascent. 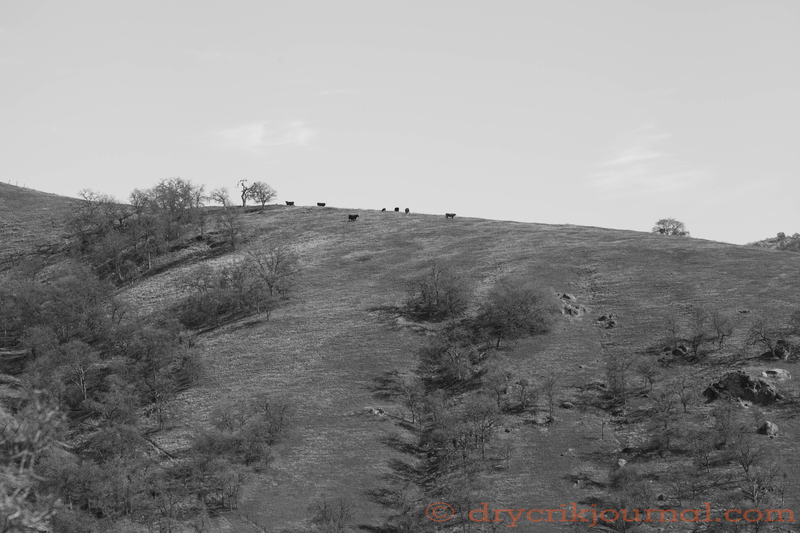 This entry was posted in Photographs, Poems 2016 and tagged cattle, photography, poetry. Bookmark the permalink. Thanks, Janet. The thing about adhering to poetic structure is that it’s easy to fall into a predictable rut. I hoped to capture the rhythm of this morning’s thoughts, and needed to shake things up for me especially. Glad you enjoyed the change as well.